English wine estate Gusbourne has announced that next year it will plant an additional 57 acres of vines in West Sussex. 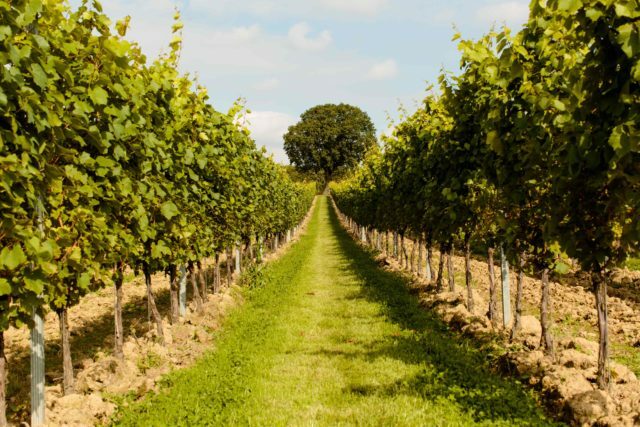 Scheduled for some point in 2020, the new plantings will boost the West Sussex vineyard to 136 acres and Gusbourne’s total plantings across its West Sussex and Kent sites to 288 acres. English wine is going through a growth spurt currently with producers large and small investing in new plantings and expanded production facilities. For more on English sparkling wine see the April edition of the drinks business.